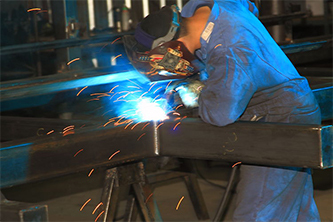 Grossi Fabrication is known throughout the Central Valley for their superior dedication to service and design. 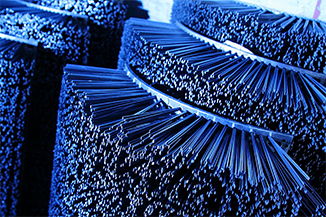 Grossi Fabrication provides huller wire for any size or type of brush. Wire is available in bulk or kits. Brush Hullers for 24-inch, 30×7, 30×10, 36×10 and 36×15 sizes. Other kits available upon request. 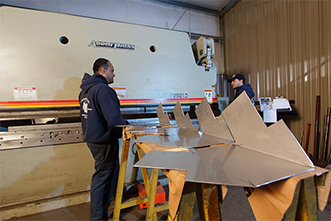 Expert craftsman can fabricate any custom metalwork for practically any farming need or application. Contact us directly for more information. Considering a new piece of equipment? Looking to optimize your processing efficiency? 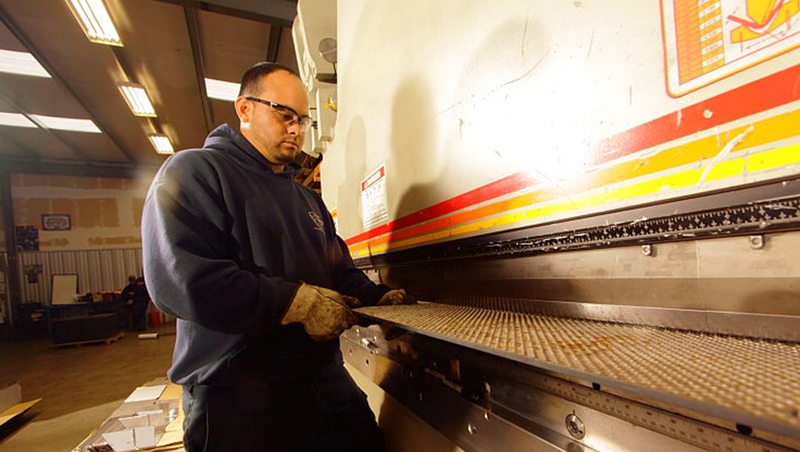 At Grossi Fabrication, we are experts at designing and evaluating nut-processing systems. We can identify the upgrades, equipment changes and report back our findings. Our goal is to keep your operation running at its optimal condition. Grossi Fabrication offers newly designed bottom-discharge hoppers with 35 or 45 cubic-feet capacity. Constructed of food-grade polyethylene the hopper bins can be stackable up-to four-high when full. 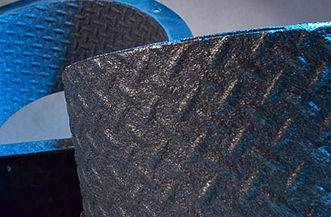 These hoppers are lighter and less expensive than stainless steel all while being impressively durable. 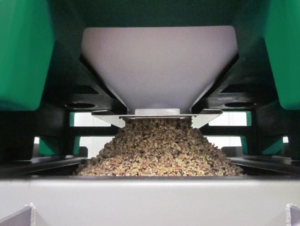 Grossi Fabrication cracker liner sets have a proven track record of reliability and production, cracking more than 600,000 pounds of walnuts before needing replacement. The coating lasts 3 times than competitors and Grossi will provide new liners or recoating for any existing cracker units purchased. 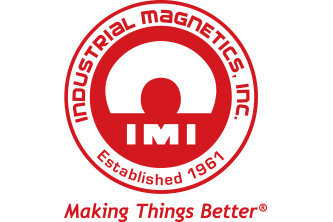 Grossi can provide certified magnets for processing systems and retest existing magnets to ensure they meet all metal detectors, x-ray machines, and food-safety standards. © Grossi Fabrications Inc. All Rights Reserved.